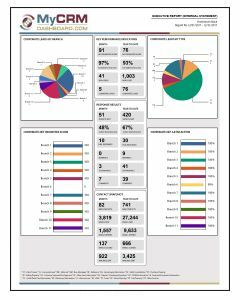 5 mortgage CRM software systems. got a bunch of surveys back and they’re all really favorable. 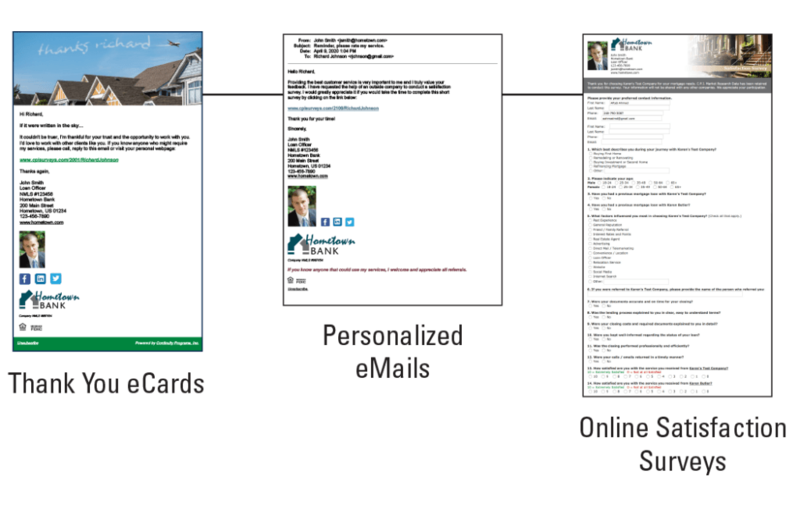 The residential mortgage CRM software that generates leads, testimonials & repeat business. 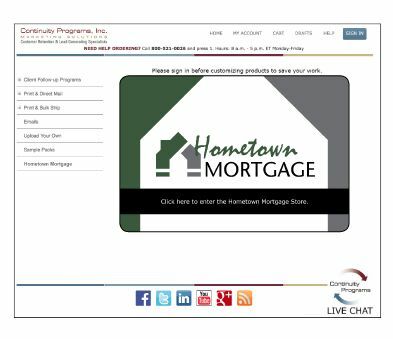 Meet the simplest residential mortgage CRM software. Gain the key to growing your mortgage business. 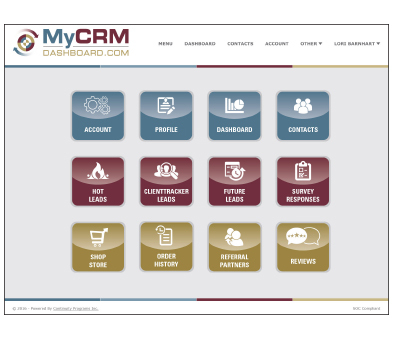 Drive more services per household with MyCRMDashboard. It’s fully integrated with the most powerful mortgage marketing campaigns and allows you to follow-up with contacts effortlessly. 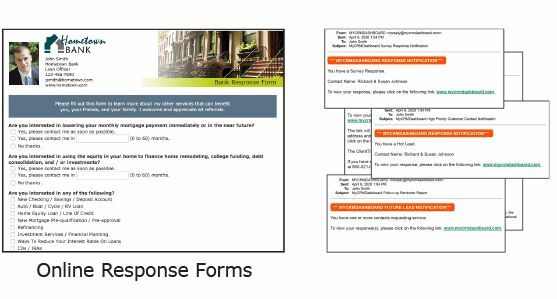 The easy-to-use mortgage CRM helps you save time and money with automated campaigns. 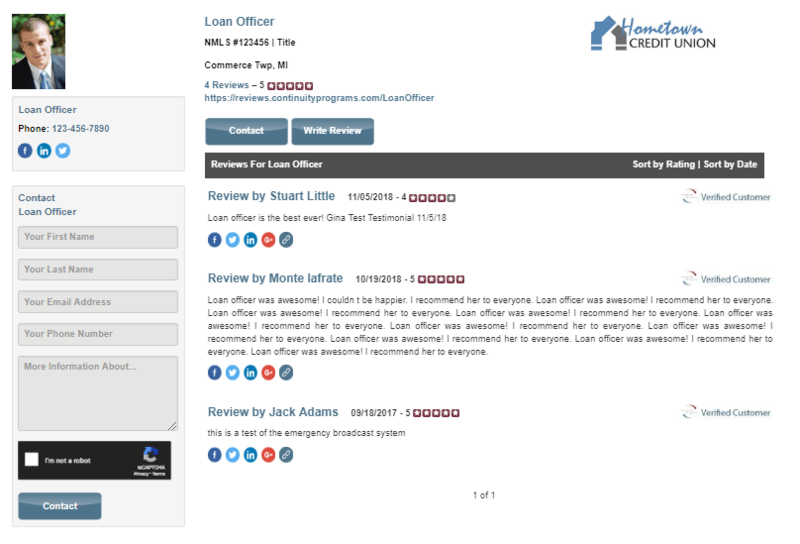 It also generates mortgage leads, referrals, and testimonials for loan officers. You will realize three times more repeat business and 5+% more referrals. Most importantly, you’ll retain customers for life, while measuring and monitoring customer satisfaction. 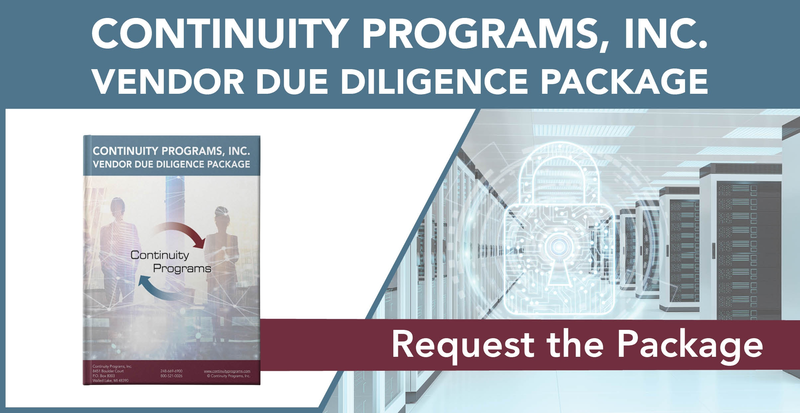 Need Pricing or a Free Trial For Your Company? This is where it all comes together. 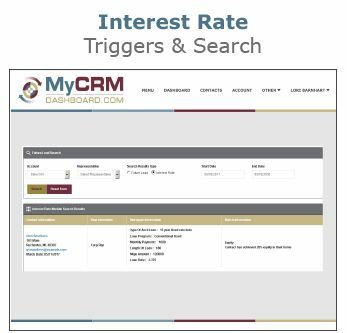 This intuitive, cloud-based mortgage CRM allows each Loan Officer to keep track of his or her database and automatically generated leads. Activities are easily recorded and follow-up activities can be scheduled instantly, so you’ll never miss another potential lead. Integrated online storefronts allow you to increase internal efficiency while ensuring corporate-approved, compliant media. the convenient online response form. 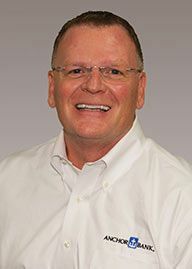 mortgage questions or know someone who is in the market. 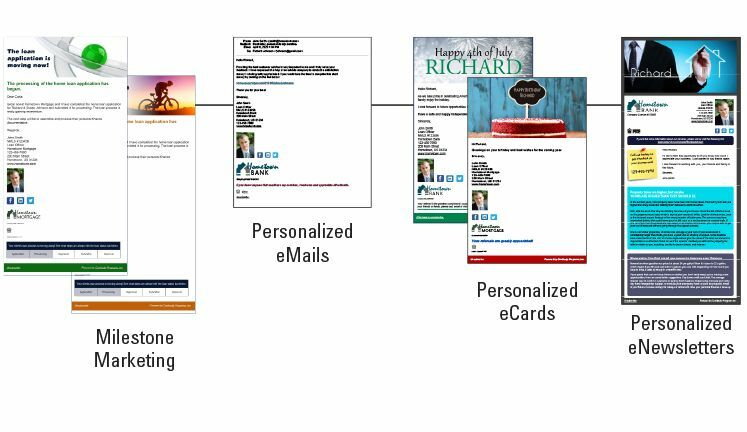 Make the most of your database with an automated system that combines e-mail and direct mail marketing for constant, meaningful customer engagement. You’ll always be on the mind of your customers.